We create copy, content, and strategy for big brands, established start-ups, and scrappy non-profits. A promotional video for TV.com - a digital property of the CBS Corporation. The goal was to introduce TV.com as a way to get as deep into your favorite shows as you want to go. A how-it-works video and a brand video for the number one competitor to LegalZoom. The goal for us was to arm people with enough info to use the product but do it in a way that also delivered the brand story. Brand video to promote Mag Plus, a way to create your own tablet compatible magazine-like publications. 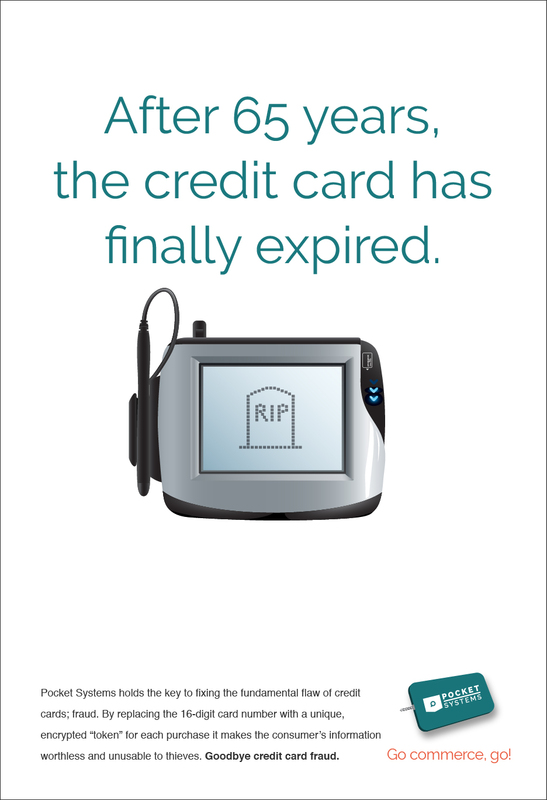 Print Ad for pocket systems - a new, secure way to pay that replaces the credit card. homepage writing for liveperson - the 800 lb gorilla in the live chat space. hompeage writing for the relaunch of credit.com. they wanted this iteration of their homepage to convey a more human approach. pinwheel also sourced the people photography. ad for bv wins to announce their recent win at the International wine challenge in london. this was the cover of the infoworld media kit that described the magazine's approach to covering emerging technology. 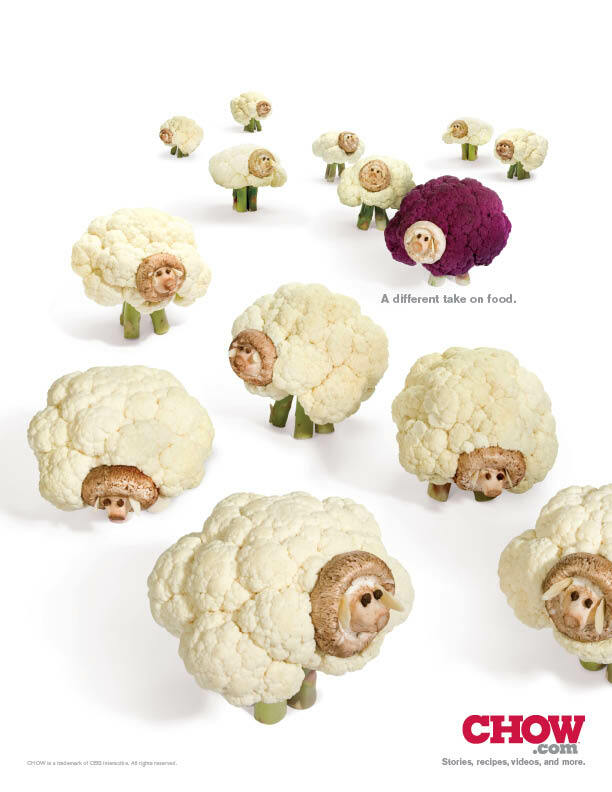 rint ad for chow.com that ran on the back cover of gastronomica magazine to introduce the brand as a food industry outsider. A freeway billboard that ran in san francisco for rocket lawyer. - a popular online resource for people with legal issues and needs. a data visualization for castlight health to demonstrate how their solution works. A retargetting banner for rocket lawyer designed to convince people to address their legal issues bfore they get out of control. Homepage copy for a brand new lender in canada that prides itself in being more human, and humane, than your bank. this was a newspaper ad for hotjobs.com targeting job seekers. It was a somewhat cheeky campaign that took a decidedly positive approach to talking about this difficult time in people's lives. A quick hit :15 TV spot and pre-roll video designed to convey that CNET is more than a place to research things you're thinking of buying, but also a way to explore what's out there.